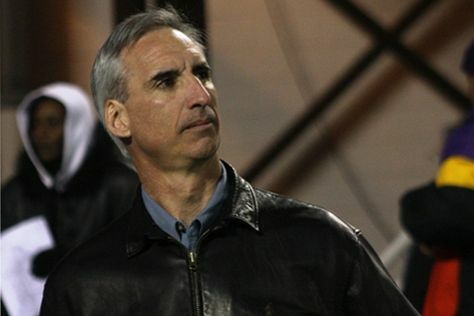 Oliver Luck is certainly making a name for himself! West Virginia athletic director Oliver Luck is expected to be named to the selection committee for the College Football Playoff set to begin in 2014, CBSSports.com has learned. The Big 12 has briefed league officials about Luck’s involvement, according to three college football sources. The committee will include (but not be limited to) a sitting athletic director from each of the so-called power conferences: ACC, SEC, Big Ten, Big 12 and Pac-12. Luck declined comment on the issue when reached Wednesday. Playoff executive director Bill Hancock said he won’t confirm or deny potential candidates in advance of the official announcement of the committee. The College Football Playoff plans to unveil the selection committee by the end of the year, possibly before the regular season ends in early December. The group is expected to include 12 to 18 members but probably closer to 12, said Hancock.